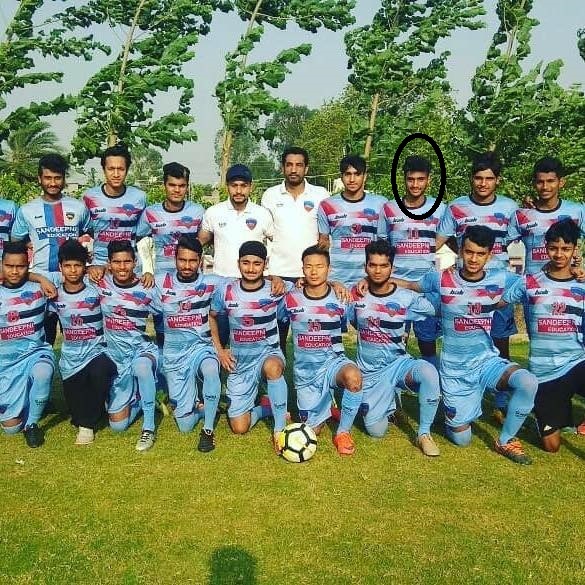 Captain of United Punjab's U15 team Harsh Vardhan (in circle) Got selected for U-14 Indian national team. He went to China with his team. The left footer player with good physique selected for U14 Punjab team last season (2017). We wish him best for his future endeavors. 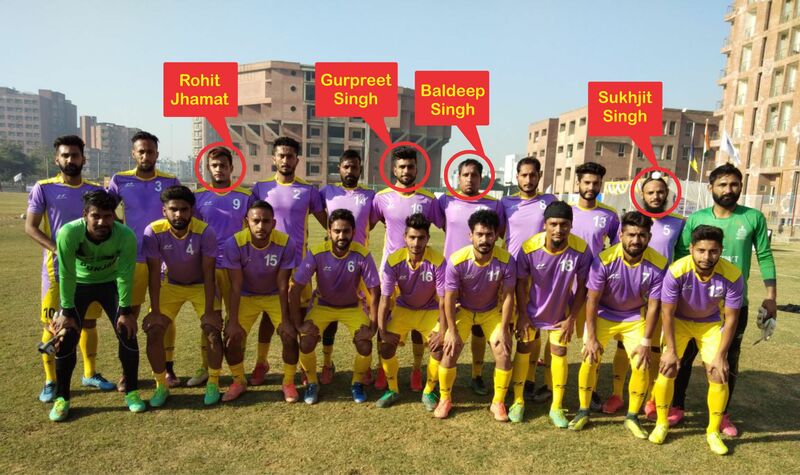 United Punjab's U18 team member Harmanpreet Singh (in circle) Got selected for U-17 Indian national team. 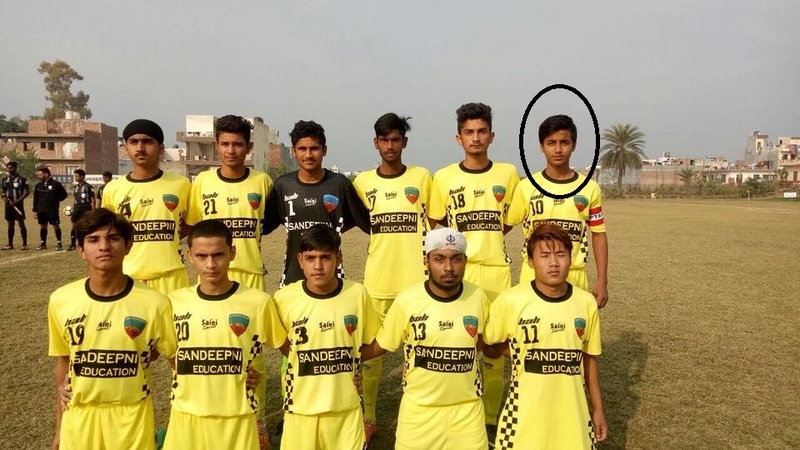 Jalandhar based boy was the part of our U-18 youth league team in 2017. We wish him best for his future endeavors. Our prodigy Harmanpreet Singh signed his professional contract with Indian Arrows (I League 1st division club). 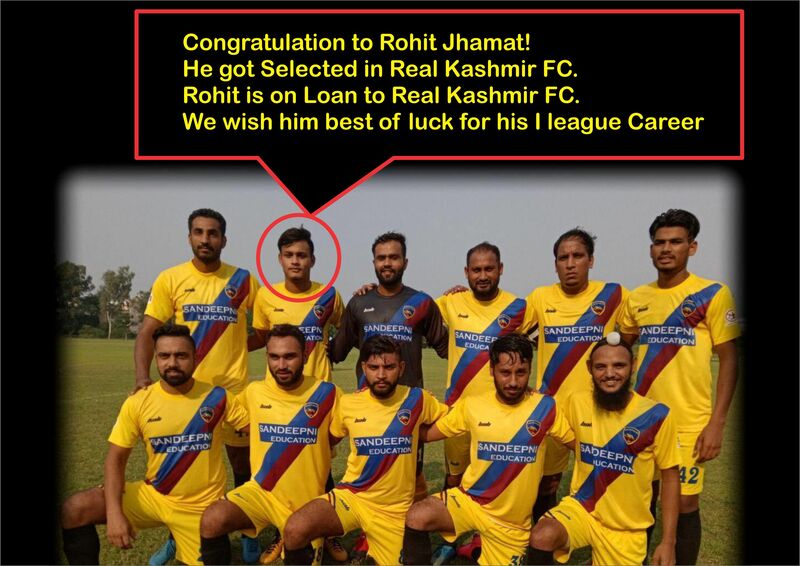 He is also a part of Indian U17 team. We wish him best for his future endeavors.